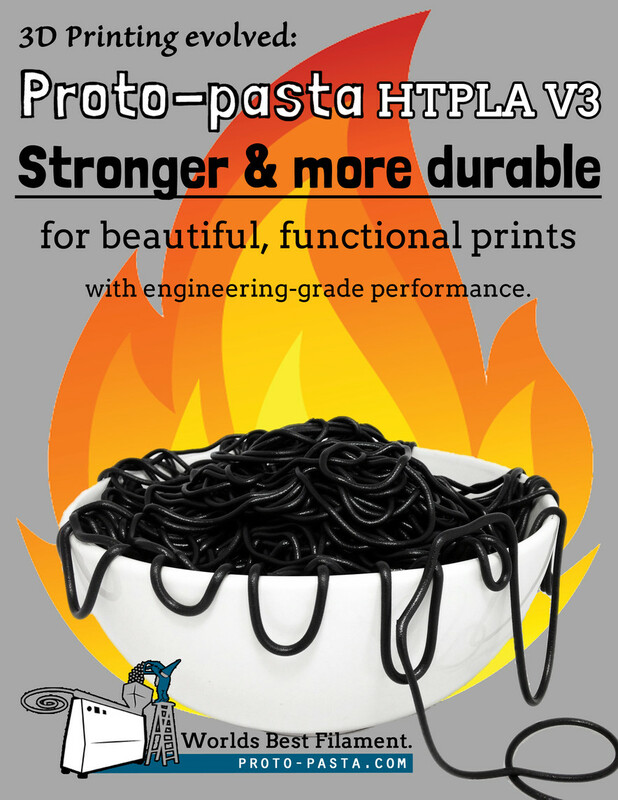 Washington based filament manufacturer, Proto Pasta has announced the release of their newest innovation, HTPLA v3. 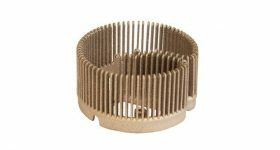 The filament has similar ease of printing to standard PLA, but can also be heat treated for added stability and strength. The newest version of HTPLA is a result of 3 years of refinement and user feedback. Graphic depicting the advanced qualities of new HTPLA V3. Image via Proto Pasta. On your marks, get set. 3D print! 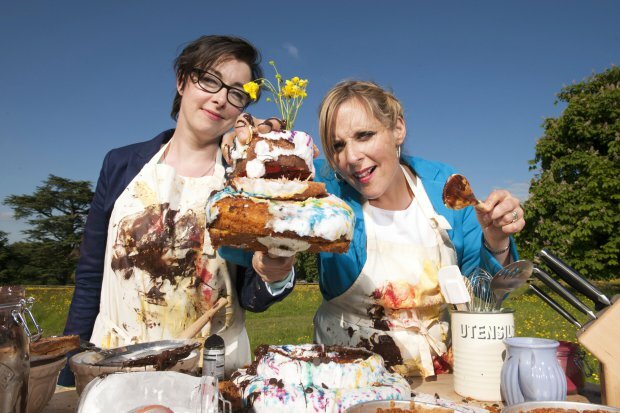 Sue and Mel of the BBC’s Great British Bake Off. 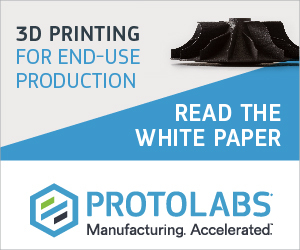 For the heat treatment, HTPLA 3D printed objects are baked in an oven at approximately 100 °C. Baking time ranges from a few minutes to an hour, depending the size of the print. 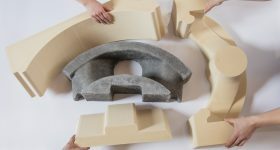 Use of a flat surface is recommended to maintain shape, since the structure will become soft momentarily before hardening into its final form. For this reason, if printed with supports, these should not be removed prior to baking. Spool of Premium HTPLA v3. Photo via Proto Pasta. 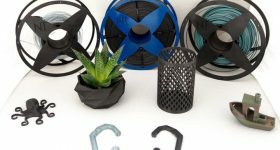 Despite expanding the functionality of the HTPLA filament, the V3 will retail for almost half the price of its V2 predecessor. 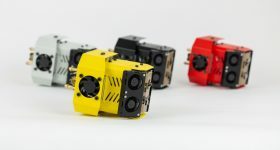 The filament will also be available in new colors later this year, with the initial launch confined to ‘natural’ for the time being. 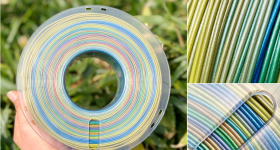 Proto Pasta state that more than 20 colors are planned once they move into their new larger facility in April. 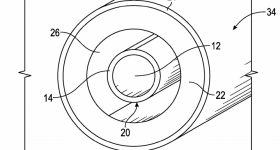 3D printing material innovations and advances are a recurring theme this year. 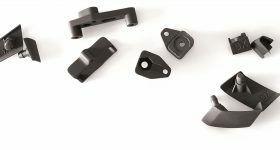 As we previously reported, Wisconsin based filament company, The Virtual Foundry introduced their Filamet™ material. 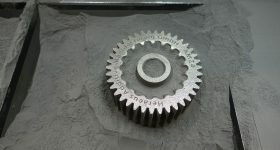 The filament enables desktop FDM printers to 3D print metal objects. While elsewhere, researchers are exploring the use of graphene-doped PLA to make rechargeable batteries. 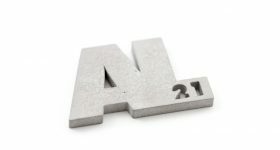 Voting is now open in the 3D Printing Industry Awards and we are inviting designers to create the awards with a design competition. 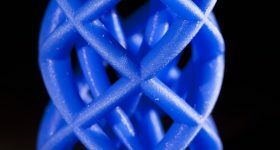 For the latest 3D printing filament news, sign up to our newsletter and follow us on twitter. 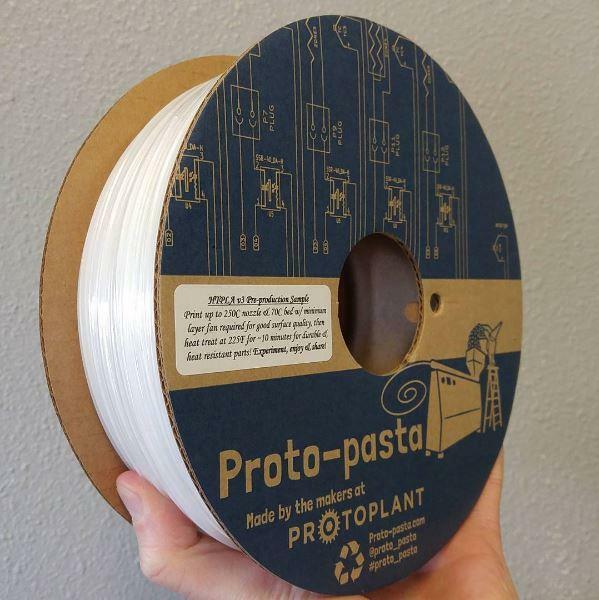 Featured image shows Proto Pasta’s printed filament, their name stems from the spaghetti-like nature of filament. Image via Proto Pasta.